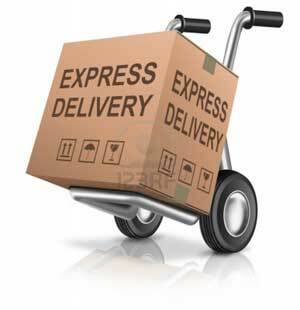 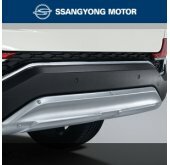 ITEM: Dual Line Muffler Exhaust System Kit for 2008-2010 GM-Daewoo Winstorm MANUFACTURER :&nbs.. 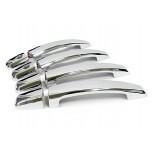 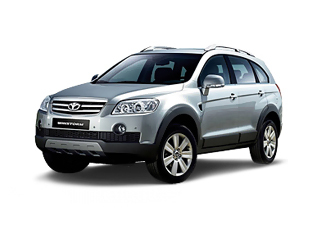 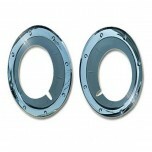 ITEM: 18" Chrome Wheel Cover Set for 2008-2010 GM-Daewoo Winstorm MANUFACTURER : 7X MOTORS OR.. 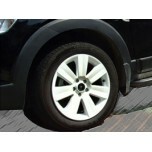 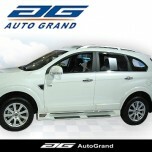 ITEM: MODERN Wheel Cover Set for Veracruz / Santa Fe CM / Grandeur TG / Winstorm / Sorento R / Grand.. 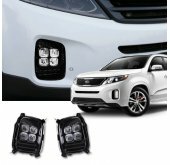 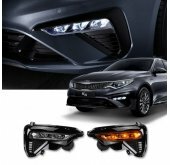 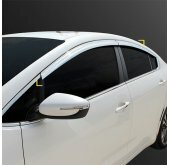 ITEM: 3D Dress Up Headlight Eyeline Molding Set for 2008-2010 GM-Daewoo Winstorm MANUFACTURER&.. 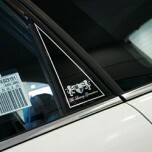 ITEM: Luxury Generation B Pillar Molding Set for 2008-2010 GM-Daewoo Winstorm MANUFACTUR.. 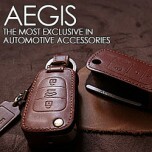 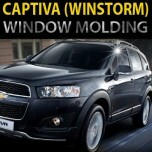 ITEM: Luxury Generation C Pillar Molding Set for 2008-2010 GM-Daewoo Winstorm MANUFACTURER&nbs.. 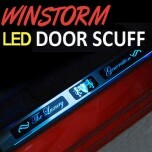 ITEM: Luxury Generation Chrome LED Door Sill Scuff Plates Set for 2008-2010 GM-Daewoo Winstorm MANU.. 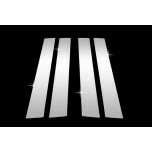 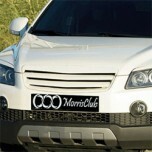 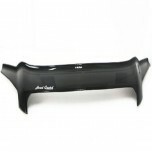 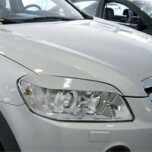 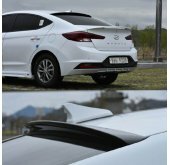 ITEM: Acrylic Hood Guard Set (A716) for 2006-2010 GM-Daewoo Winstorm MANUFACTURER : .. 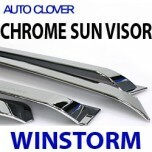 ITEM: C Pillar Chrome Molding Set (B916) for 2008-2010 GM-Daewoo Winstorm MANUFACTURER :&.. 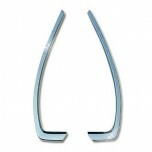 ITEM: Chrome Door Visor Set (A462) for 2008-2010 GM-Daewoo Winstorm MANUFACTURER : A.. 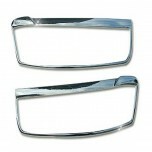 ITEM: Fog Lamp Chrome Molding (A389) for 2006-2007 GM-Daewoo Winstorm MANUFACTURER :..